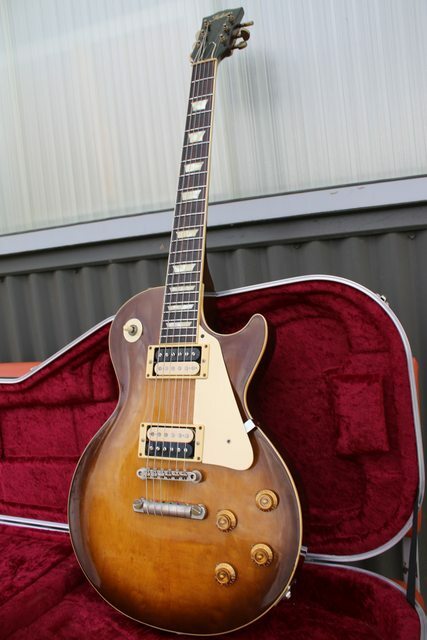 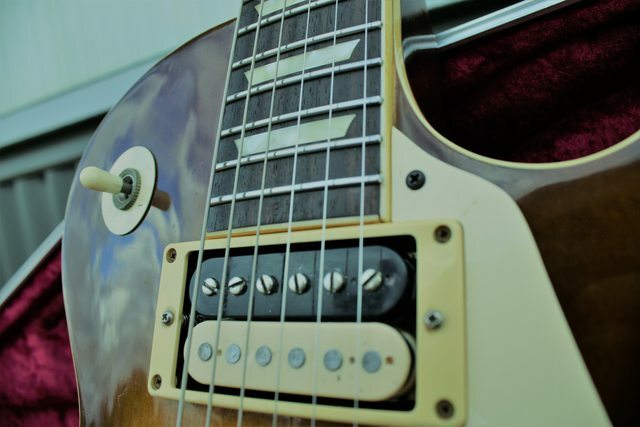 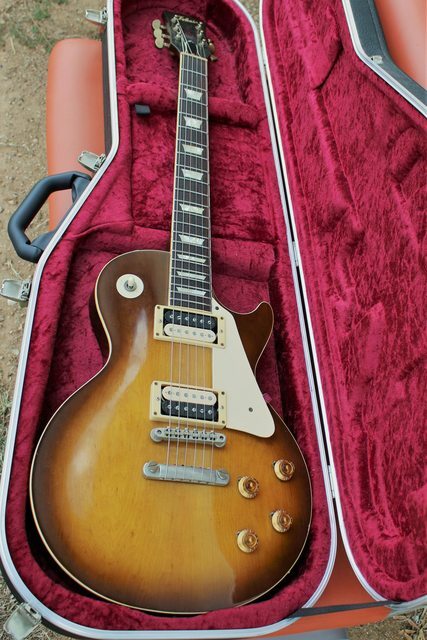 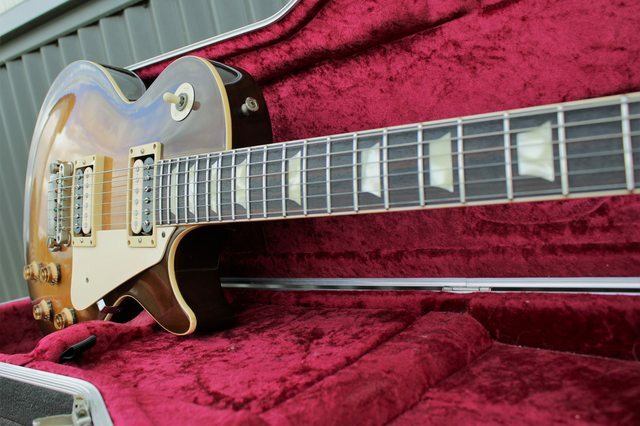 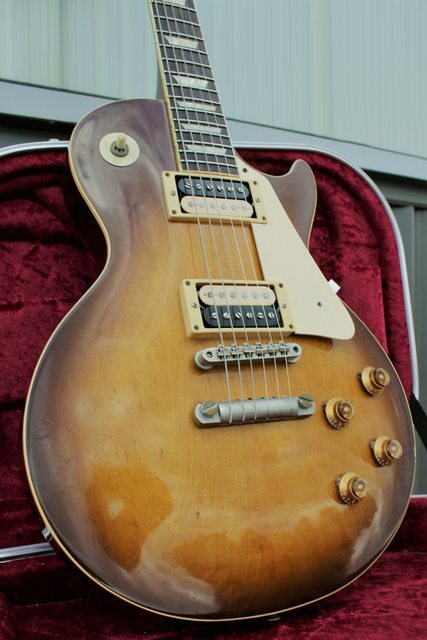 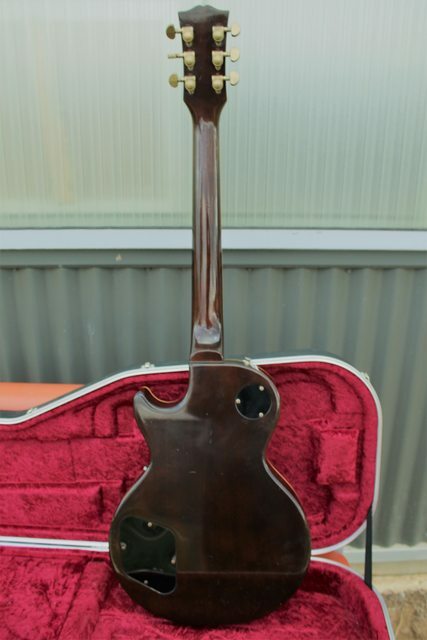 Decided to sell my original 1979 Tokai Les Paul Reborn LS 80 (due to wanting a vintage gibson purchase). 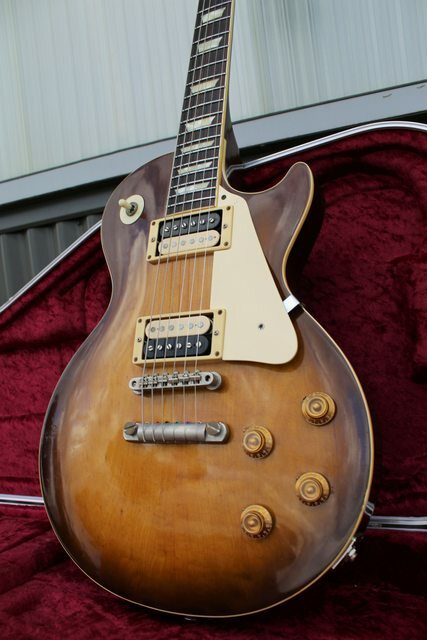 This guitar is a great example of old tokai craftsmanship with fantastic wood quality and a gracefully aged nitro finish in brown sunburst. 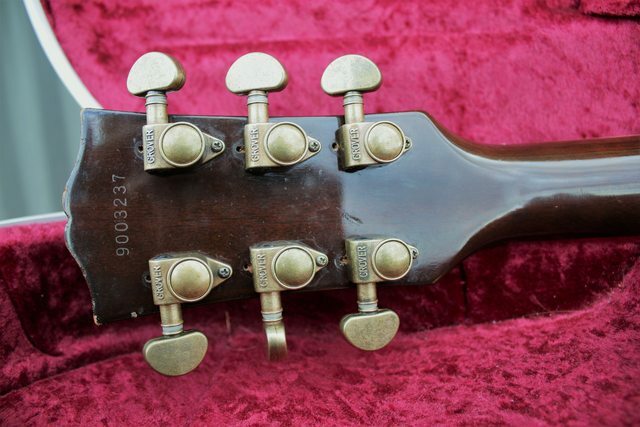 This is the LS 80 model featruing nitro, a one piece back and neck and the proper 17 degree headstock angle. 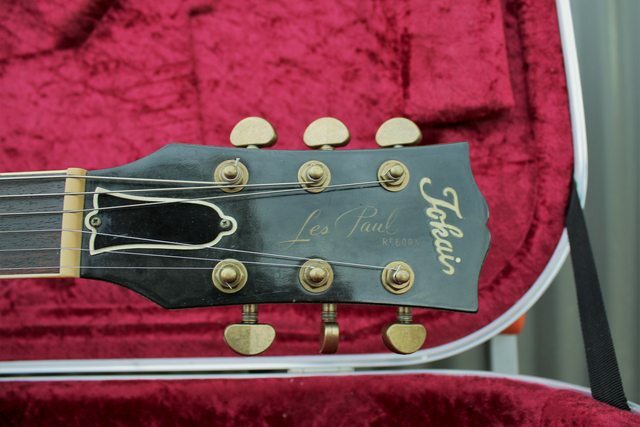 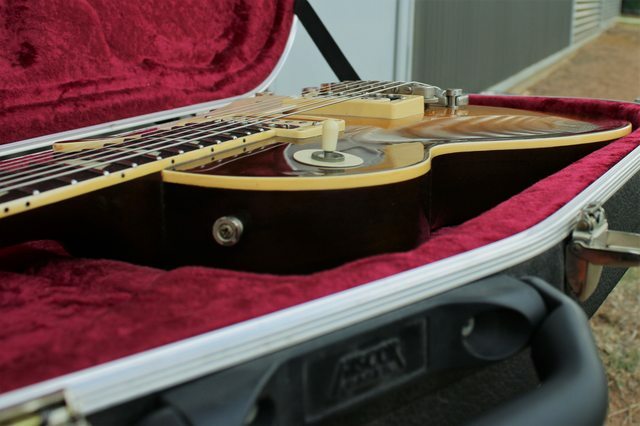 This particular guitar has been played over the years but for a reason. 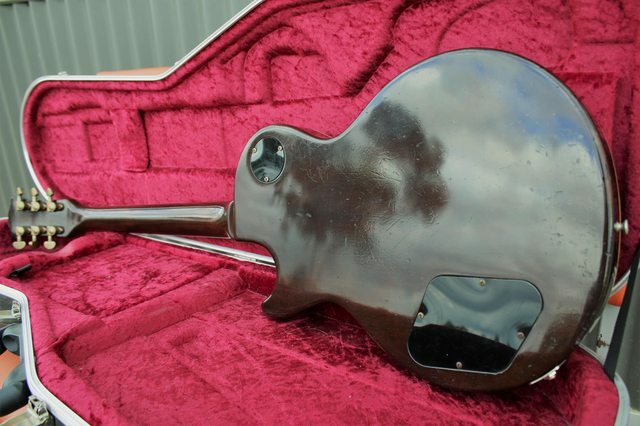 Hope you find your dream guitar. 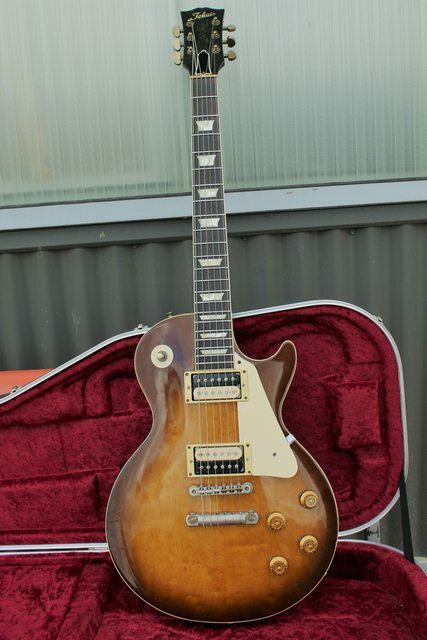 Good luck with your sale, she's a beaut.